Does Castor Oil Help Lashes Grow? 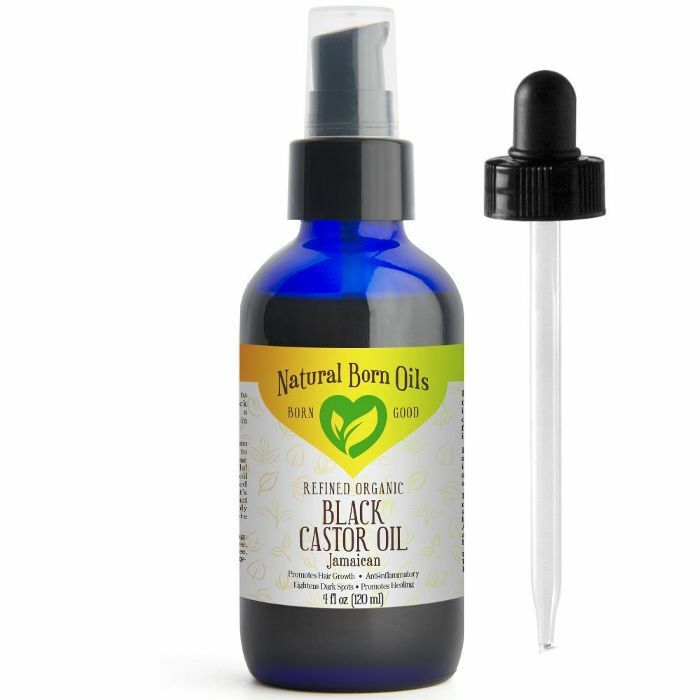 We recently investigated the hair-growing prowess of castor oil in the quest to having longer manes naturally. What we discovered was that hair and skin experts praise the oil for its mixture of proteins, vitamins, fatty acids, and antioxidants to nourish hair follicles and prevent pollutants from inhibiting growth. It also helps your other hair products to absorb better and is polarized, which helps it to attract dirt and grime like a magnet. Furthermore, its high content of ricinoleic acid helps improve circulation to the scalp to deliver oxygen and nutrients. The problem is, expert praise of castor oil's benefits ended there. 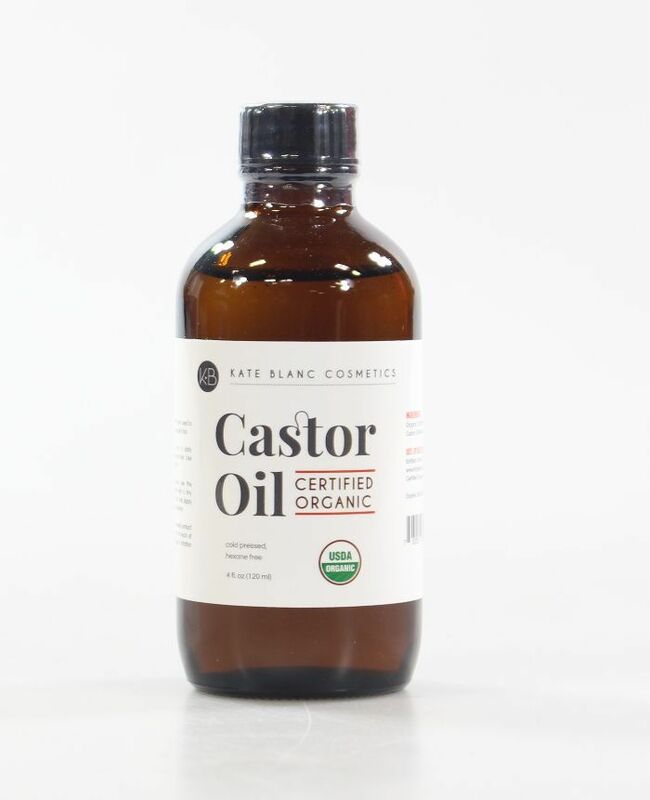 "Castor oil will not grow hair," cosmetic chemist and author Perry Romanowski told Allure earlier this year. "There is no evidence for it and no scientific theory supporting that it would work, so yes, it's a total myth." Yikes. So while the experts interviewed agree that castor oil is conditioning and protective for hair, they said the evidence is lacking in terms of helping hair to grow faster. That being said, one would assume that castor oil also wouldn't improve eyelash growth. But in the name of doing our due beauty diligence, we asked Dominic Burg, PhD and hair biologist and chief scientist for Évolis Professional for his thoughts. "While there is no solid clinical scientific evidence that this is the case, there may be some science behind the claims," says Burg. 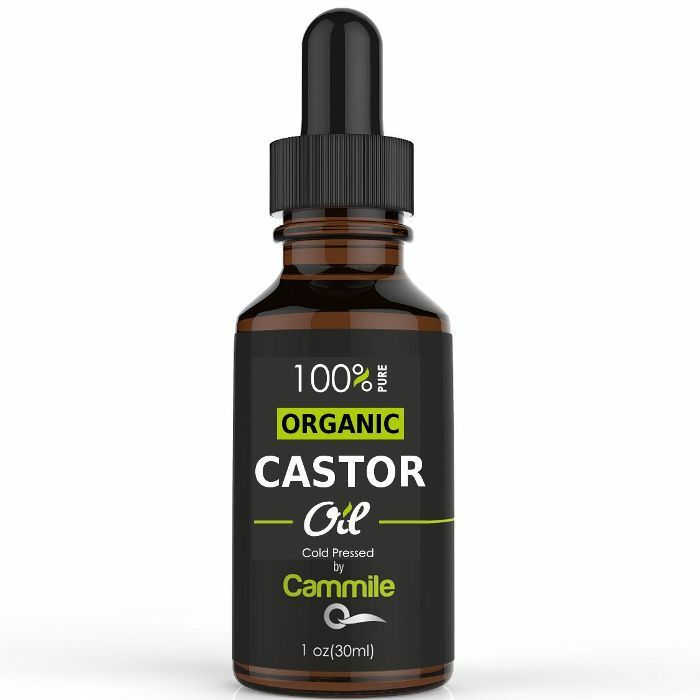 "Castor oil contains ricinoleic acid as its main component, which is thought to work by stimulating the receptor of a special molecule called prostaglandin E2 (PGE2), which has diverse effects on the body including dilation of the blood vessels, uterine contractions, and bowel activity." So how does this affect your lashes? Says Burg, "The theory is that PGE2 also has a role in hair growth by stimulating hair follicles to enter the growth phase. There is some evidence for this in hair cells grown in laboratories, but no real evidence in clinical studies on people." If you don't recommend castor oil, is there another natural method for helping lashes grow? "There has been some really promising research surrounding a protein called FGF5 and eyelash growth," says Burg. "Researchers at Columbia University found that people naturally deficient in FGF5 had extremely long eyelashes and concluded that blocking FGF5 could be an effective method of growing longer eyelashes." If this has your spidey senses tingling and curious how to get your hands on a product infused with the protein, know that Évolis is coming out with eyelash-enhancing products on the horizon. In the meantime, their proprietary hair product line has FGF5-blocking technology at its core to help grow hair longer, faster, and reverses thinning hair and prevents future hair challenges with FGF5-blocking plant extracts. Is there anything we're doing that could inhibit lash growth? Finding success with lash-growth ingredients and products is null without having healthy lashes to begin with. And as it turns out, certain beauty habits are actually often preventing us from having the lengthy flutters we crave. "Large, heavy false eyelashes and stick-ons can cause traction damage to the eyelash follicles and eventually, can lead to follicle stress and death," says Burg. "Heavy eyeliner left on for very long periods may also impact eyelash follicle health, so it's important to ensure you cleanse as part of your nightly eye care routine." The same goes for mascara—sleeping in your Diorshow causes breakage and possible infection, so be diligent to remove every last stitch before your head hits the pillow. 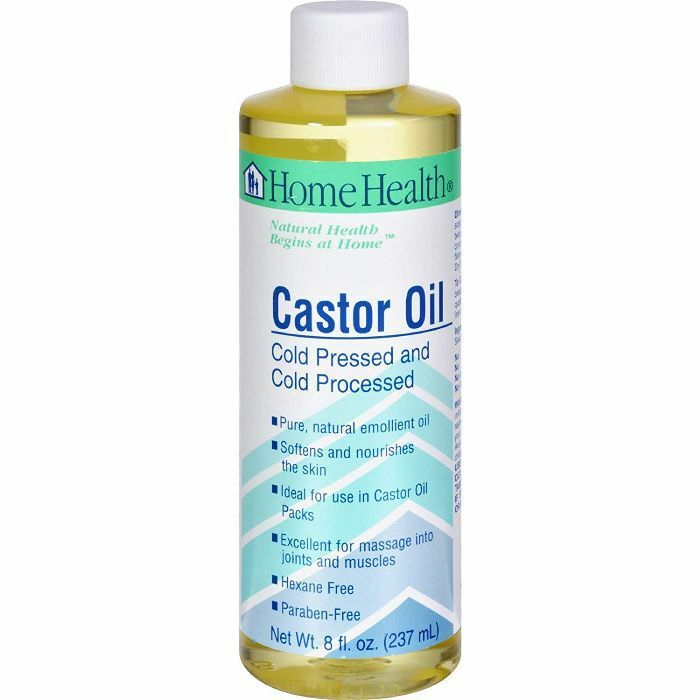 Curious to still give castor oil a try? Consider giving the below variations a trial run. Up next: The best thickening hair products.